I love to try new recipes, but there’s something about holidays that calls me back to our traditional favorites. There are some recipes that I only make for special occasions, and I think that makes them that much more special. 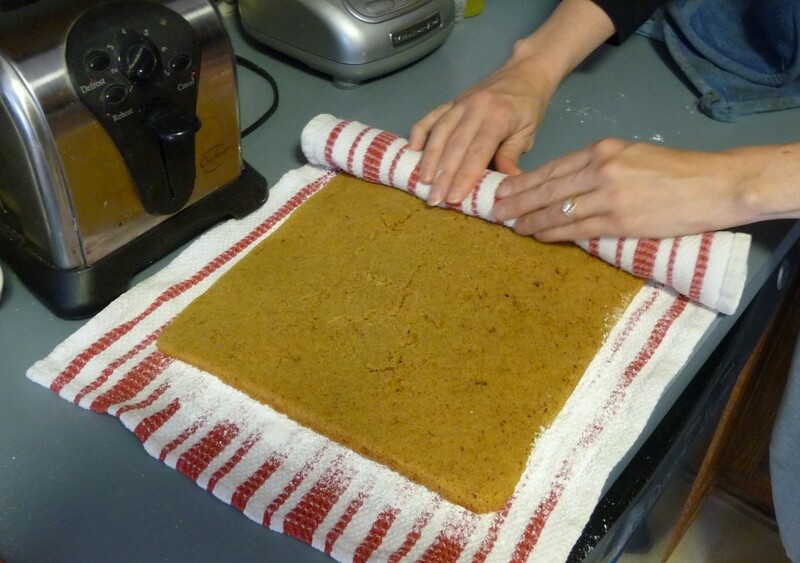 One of my traditional Thanksgiving favorites is a pumpkin roll. I got this recipe from a woman I worked with 19 years ago! 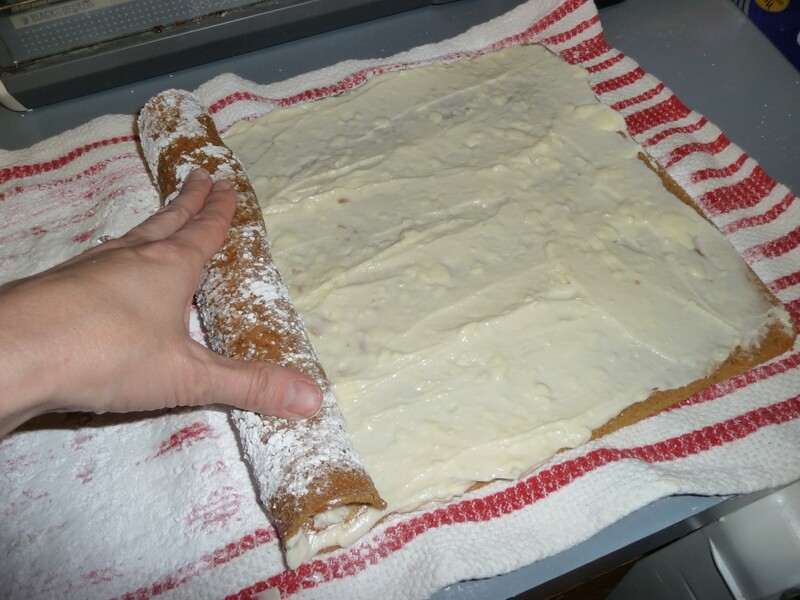 This is for the classic pumpkin roll or log. 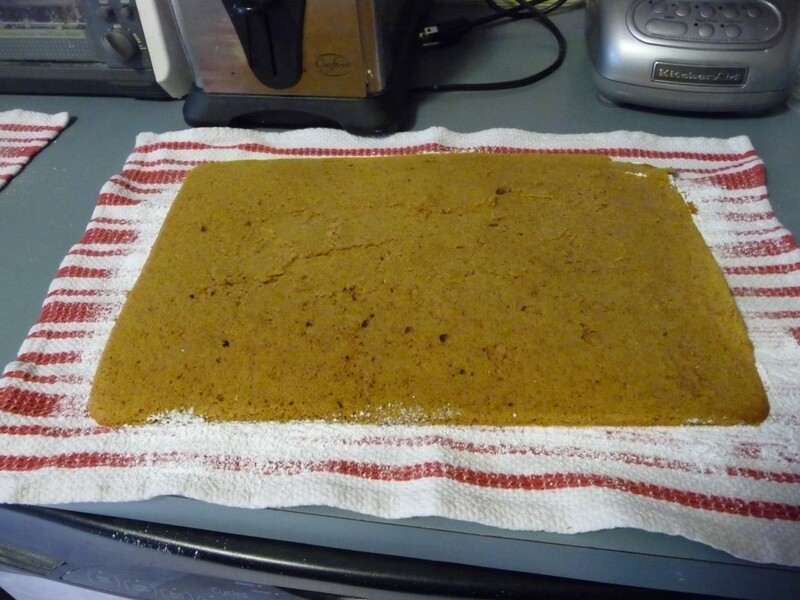 Yummy pumpkin spice cake is baked in a thin layer and rolled up with cream cheese icing inside. Mix wet ingredients together. 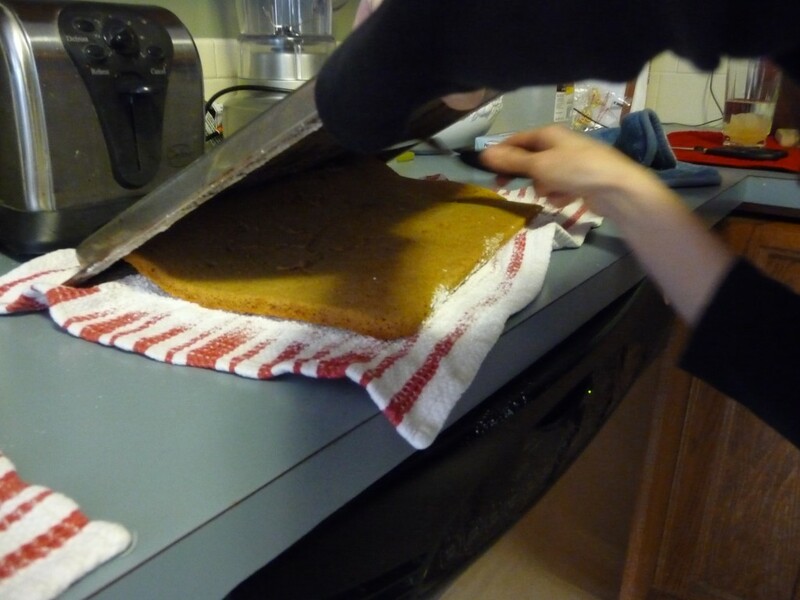 Mix dry ingredients, then add to wet and mix thoroughly.Bake for 15 minute at 375 on a well-greased cookie sheet. (It needs to be the kind with sides, obviously!) Remove from oven. Please note, the recipe makes 1 pumpkin roll. I doubled the recipe because I needed 2. 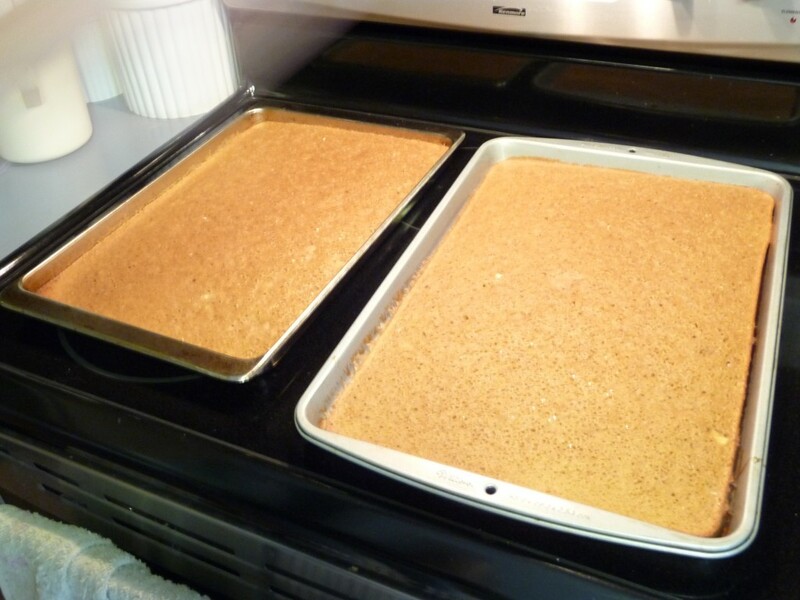 It would be better if I had 2 pans of exactly the same size. 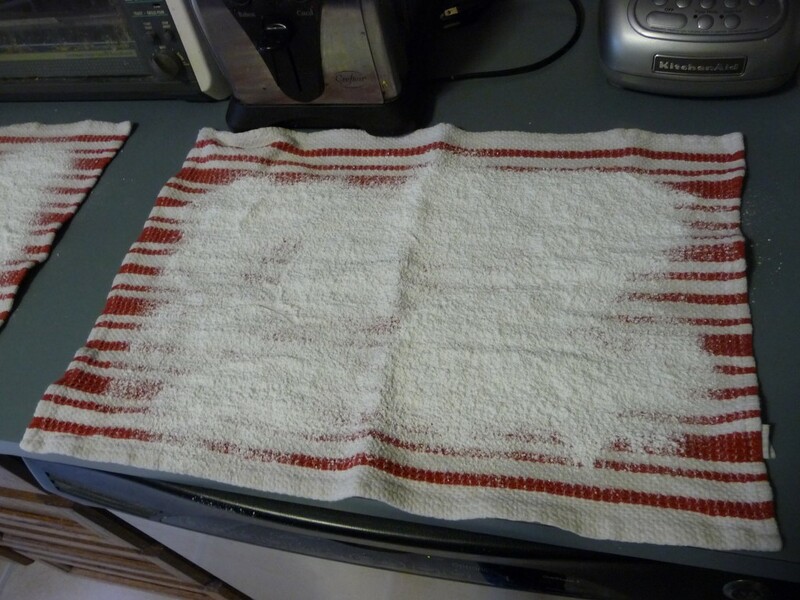 Sprinkle lint free towel with powdered sugar. Put in refrigerator and cool completely. Soften butter and cream cheese. Mix with mixer. Spread on roll. The frosting should not be lumpy like that. I don’t think I softened the butter and cream cheese long enough. Oh well, it was still yummy and once it’s rolled up, no one will notice!